Accessories - ProLINE Trolling Motors | Trolling motor sales and service, NuCanoe kayak sales, Boat accessories sales, Bait & Lure sales in San Angelo, and all of West Texas. 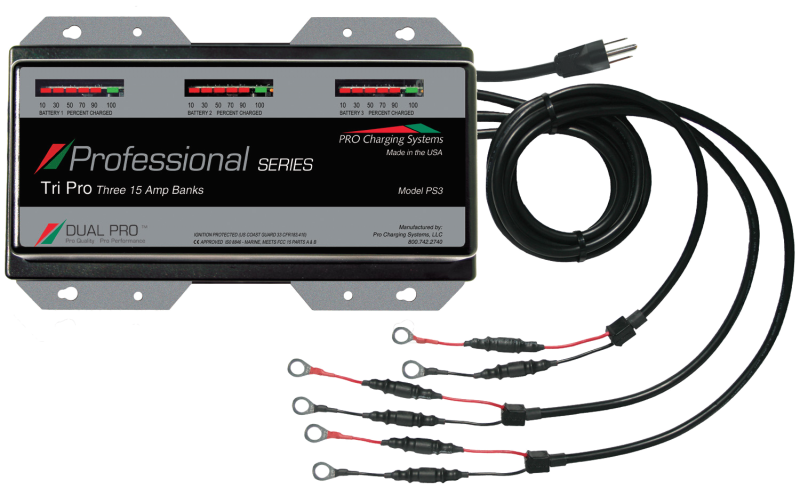 Electronics | Shallow Water Anchors | Batteries | Fuel Treatment | ​Cleaner | Aftermarket Trolling Motor Products | Misc. In what started as an Authorized Service Center for trolling motors, has now moved to carrying and frequently installing many Boating Accessories. From the latest in chartplotters and combos, to shallow water anchors, to LED lighting systems in much more, Proline can provide professional installation for our wide range of products. ​“Enough” never is. We’ve come too far, delved too deep and tied too many lines to turn back now. Years on the water, in the factory and back at the lab have made us smarter, sharper and hungrier for more. Because your biggest fish will always be the one you haven’t caught yet. Our search has yielded some of the best sonar technologies on the water. But our success isn’t measured in the number of features we put in our products; it’s measured in the pounds you put in your livewell. We know how important your time on the water is to you. That’s why we’re adding these new products and features to our 2017 lineup. They’re all designed to make your boating experience even more enjoyable. Because it’s your time. Regardless of the fishing boat category – bass, deep V, fish-and-ski, pontoon or jon boat – a reliable fish finder provides the boating angler with the tools needed to find fish and safely navigate. Lowrance offers fish finders that are easy-to-use and feature the latest sonar and GPS technologies. Whether the pursuit is for bass, walleye, crappie or striped bass on lakes, ponds or rivers, a fishing vessel is simply a boat without a Lowrance fish finder on board. 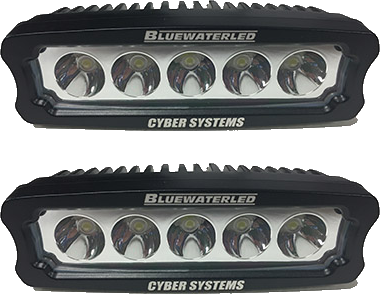 Blue Water LED offers LED products for more than just boating applications. We also feature LED products for Trucks, Cars, ATVs, Off-Road, Houseboats, Pontoon Boats, Kayaks, Golf Carts, Public Safety, Motorcycles and more. Keep your warm-weather recreation going. 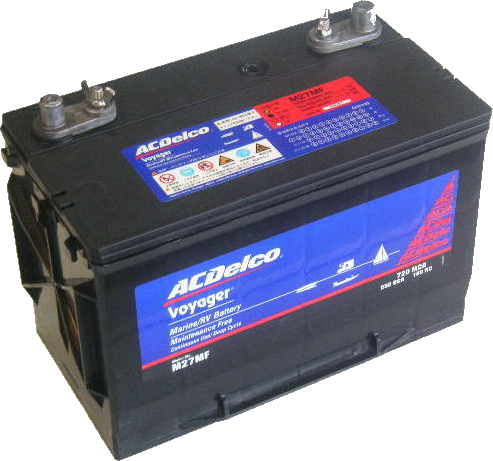 Featuring thermoplastic reinforced plates for protection against shorting and corrosion-resistant lead/calcium alloy for increased cycle life, the ACDelco Voyager Battery is built to last in your boat, personal watercraft, motor home or RV. 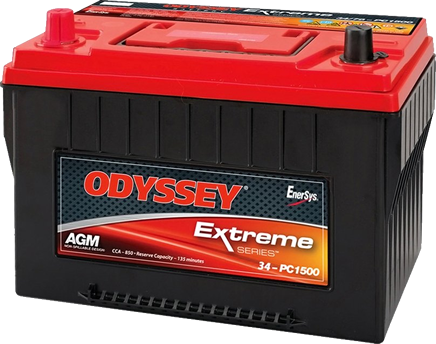 Voyager Batteries are 100% pressure tested for leak-proof performance, and select deep-cycle models have a built-in “Green Eye” hydrometer. The 18-month free-replacement period under our limited warranty* gives peace of mind. 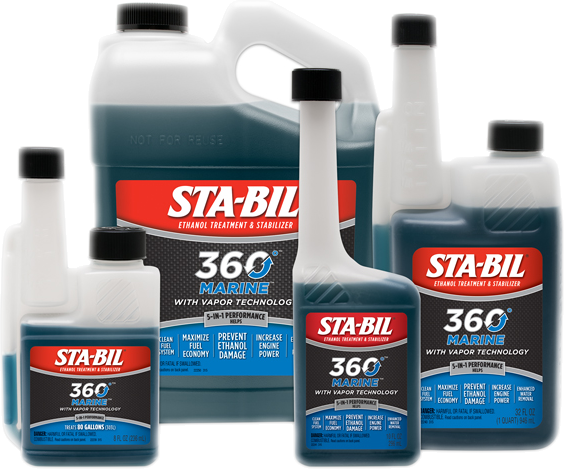 New STA-BIL 360˚® MARINE™is the only fuel treatment to emit a revolutionary vapor technology that rises above the fuel line to protect your engine where others before it can’t. 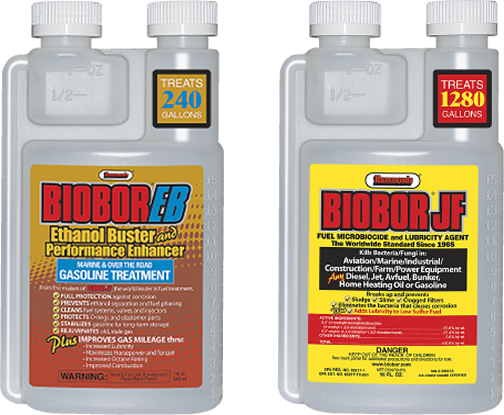 Use it with every fill up to help keep your engine running cleaner, leaner, smoother and stronger than ever. 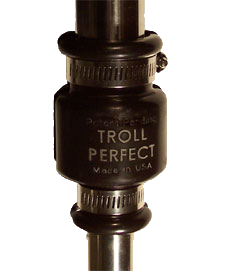 Whether fishing in wind, waves, current, or just whenever you need the high speed settings, Troll Perfect will allow you to stop fighting the kick back, and side to side torque steer of your trolling motor. Now you can concentrate on fishing (Troll Perfect will also eliminate that “sloppy foot pedal” issue). Installation is fast and simple, it takes only minutes, and without any modification to your trolling motor. A leading manufacturer of thousands of boat parts and boat accessories. 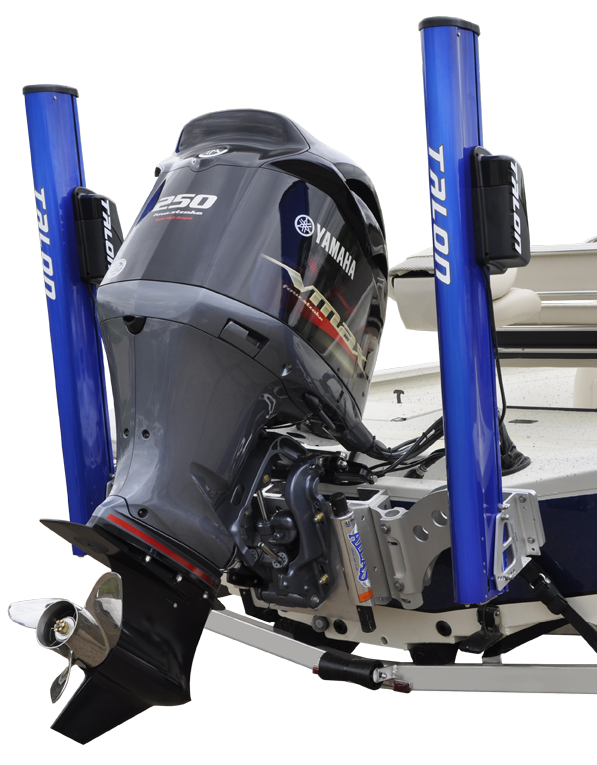 Products include boat performance items such as the original HOT FOOT™ throttle, and the best outboard jack plates on the market, including out ATLAS™ hydraulic jack plates, our uniquely designed Z-LOCK™ manual jack plates and HI-JACKER™ manual jack plates. 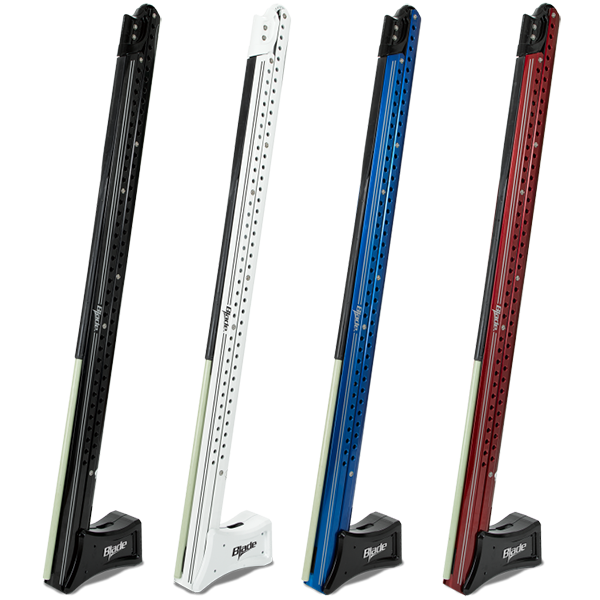 Easy Step System boat trailer steps mount to the tongue or frame of your trailer so you can load or unload everyone and everything on or off of your boat safely and easily while still on the trailer. For more comfort, you should use a tray of the trolling motor. It allows you to fish for really long without any discomfort. It also decreases the leg or back pain while fishing. It allows you to fish for really long hours smoothly. Apart from that it also provides a new attractive look to your boat. It also makes your boat much more comfortable and easy to handle with foot control. This is the amazing Cool Foot product, an EVA closed cell foam pad for Motorguide and MinnKota trolling motor pedals. The Cool Foot gives the user coolness, comfort and traction. It was designed after years of "hot feet" while fishing barefoot in the summer months. Whether you fish barefoot or wear insulated boots, the Cool Foot offers the comfort of 1/4" of cushioned foam and the traction inherent in the EVA foam and the grooves in the product. The Pro-Air™ System air pump has advanced design features that are engineered under rigid quality control conditions to insure long lasting dependable oxygen-rich air source to your livewell or baitwell. 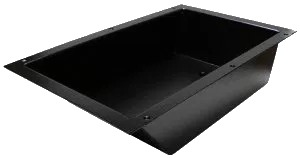 The Pro-Air System is capable of aerating both front and rear livewells at the same time.